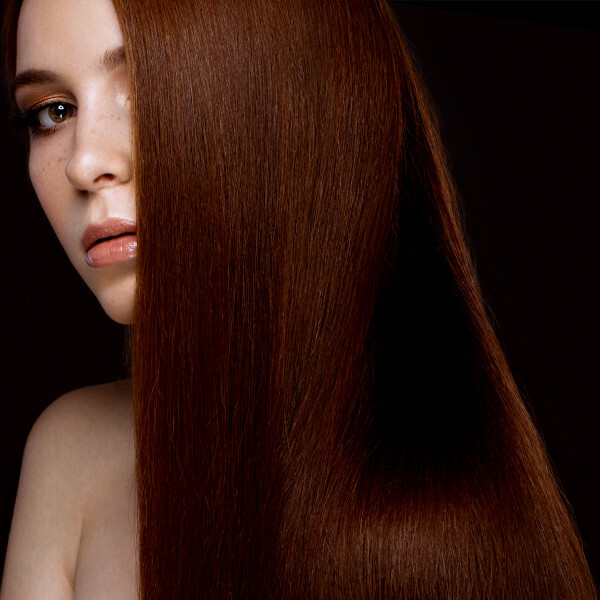 Dermatologist tested permanent hair color for women intolerant to ammonia. 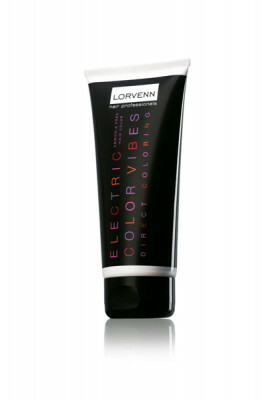 Lorvenn’s Color Pure is friendlier to your hair and can brighten your natural hair color up to 2 shades. Perfect for thin and fragile hair. 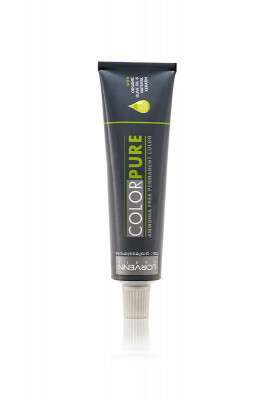 Rich in organic olive oil extracts, Color Pure offers silky texture and rich volume in a gentle, non-destructive way. It is available in 63 stunning shades of color. 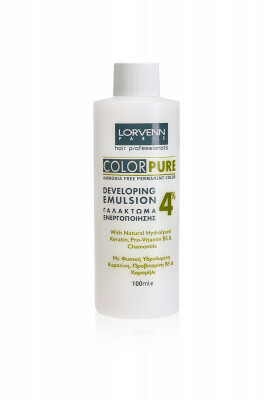 Lorvenn’s ammonia-free Color Pure Developing Emulsion uses natural keratin, vitamin B5 and chamomile to extend your hair color’s life and make your hair shinier and smoother. 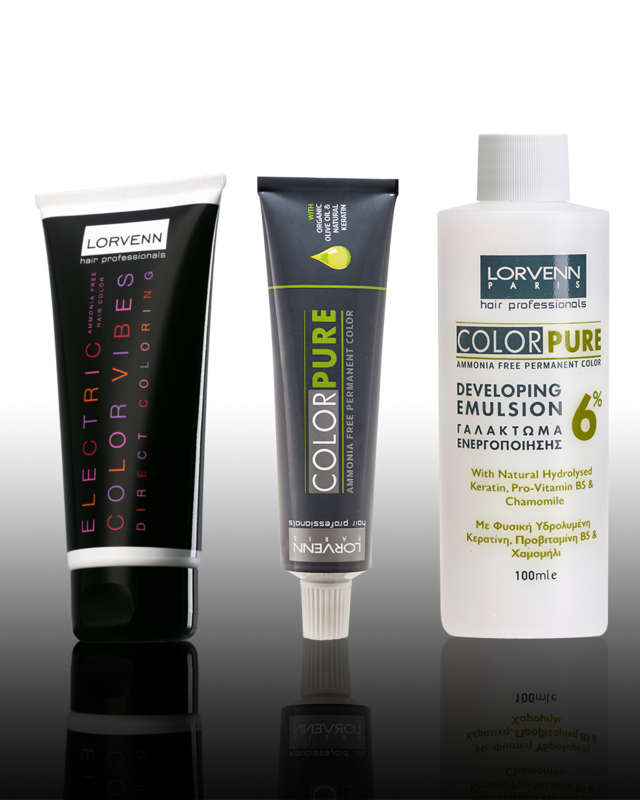 For even more impressive results we recommend using Lorvenn’s emulsion together with Lorvenn’s Color Pure dyes. Ammonia Free Permanent Color Color Pure Ammonia Free Permanent Color D.E.